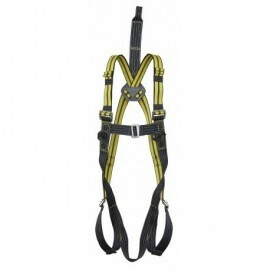 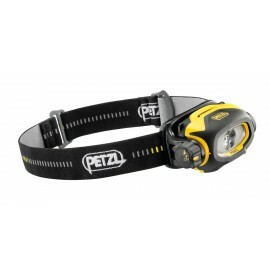 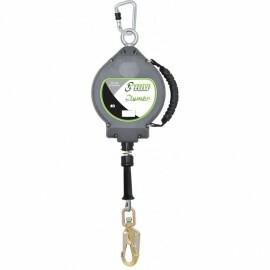 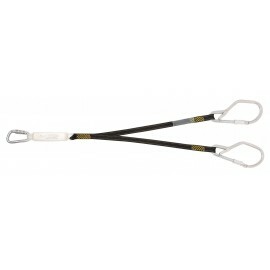 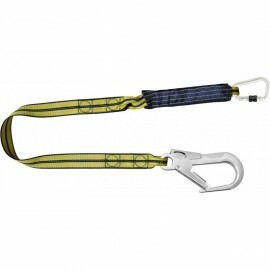 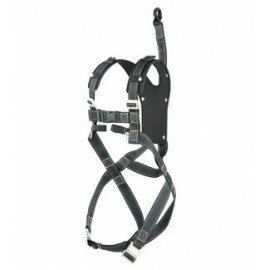 We have a range of Atex certified Safety Harness's and accessories. Suitable for Zone 1 use. 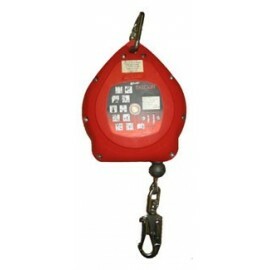 ATEX safety equipment There are 10 products.